Sax player Ian has been making music on stage and in the studio with an array of well known figures for over 30 years. He has produced records for Roger Waters, Pete Wylie, Laurie Anderson and The Big Dish. 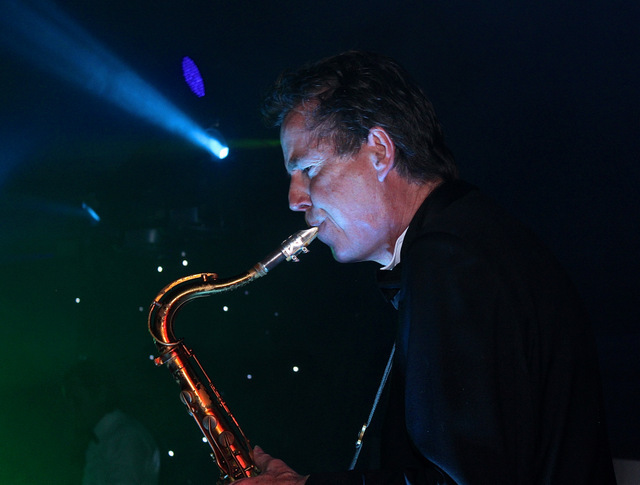 Ian has played on recordings by The Beach Boys, Wham, Dee C. Lee, The Boomtown Rats, David Grant, Steel Pulse and Aswad. He has composed many memorable TV themes, incidental music and advertising jingles for The Lonely Planet series, The Globetrekker series and innumerable British and U.S. TV advertisements. 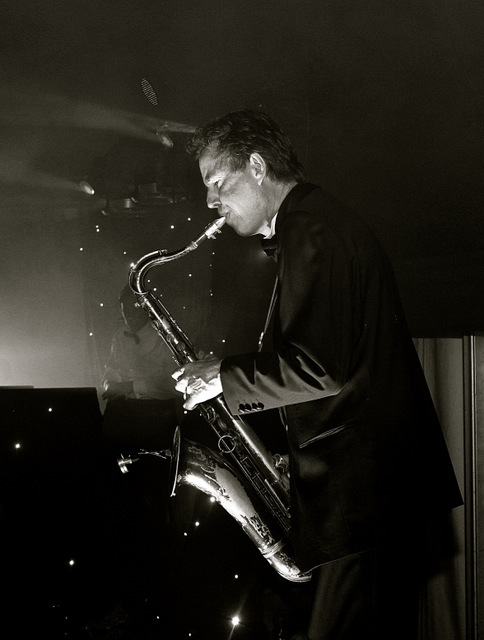 Ian plays saxophones and flutes in a range of styles. He is equally at home playing solos from “The Dark Side Of The Moon” and “Wish You Were Here” with Roger Waters, ambient free improvisations with ecstatic dance collective URUBU, jazz with his own SOHO Project and Ian Ritchie Allstars and rock n’ roll with Deaf School. The Cricklewood Cats and the Harry Waters Band. He has played and arranged for many studio recording sessions. Highlights include “Watching You, Watching Me” by David Grant, “The Beach Boys” by The Beach Boys, “Babylon The Bandit” by Steel Pulse, “See The Day” by Dee C. Lee, “Club Tropicana” by Wham, “C’est La Vie” by Robbie Nevil and “Brilliant Trees” by David Sylvian. His production credits include “Radio KAOS” by Roger Waters, “Strange Angels” by Laurie Anderson, “Sinful” by Pete Wylie, “Swimmer” by the Big Dish, and “Wolf” by Hugh Cornwell. He has composed The “Lonely Planet” and “Globetrekker” themes for TV, produced innumerable TV ads including music for products such as Motorola, Chupa Chups, Coco Cola, McCains Ovenchips, L’Oreal, Johnson & Johnson and MacDonalds. He also produced and co-wrote “She’s Having A Baby” from the eponymous John Hughes film.